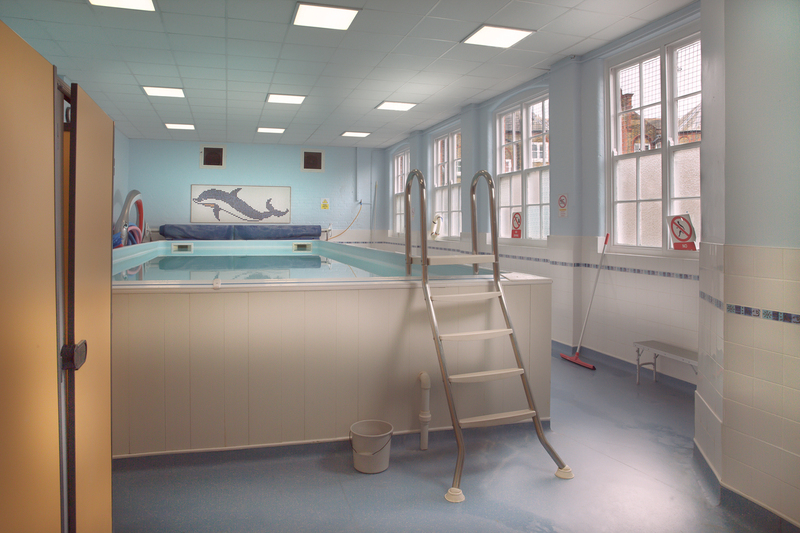 Our Swimming pool is available for hire in the evenings, weekends and during school holidays and half terms. Campsbourne School boasts some superb facilities that can be available for hire. These include our excellent sports facilities; our swimming pool, all-weather Multi Use Games Area (MUGA), gym and sports hall, and our dining hall. If you are interested in hiring any of the school’s facilities please contact Victoria Keverne at admin@campsbourne.haringey.sch.uk or 020 8340 2064.